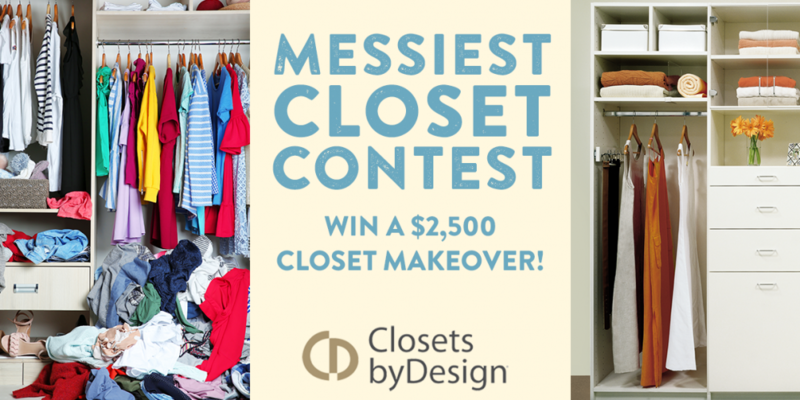 Closets By Design launched its “Messiest Closet” contest encouraging homeowners to get their home in order this spring. 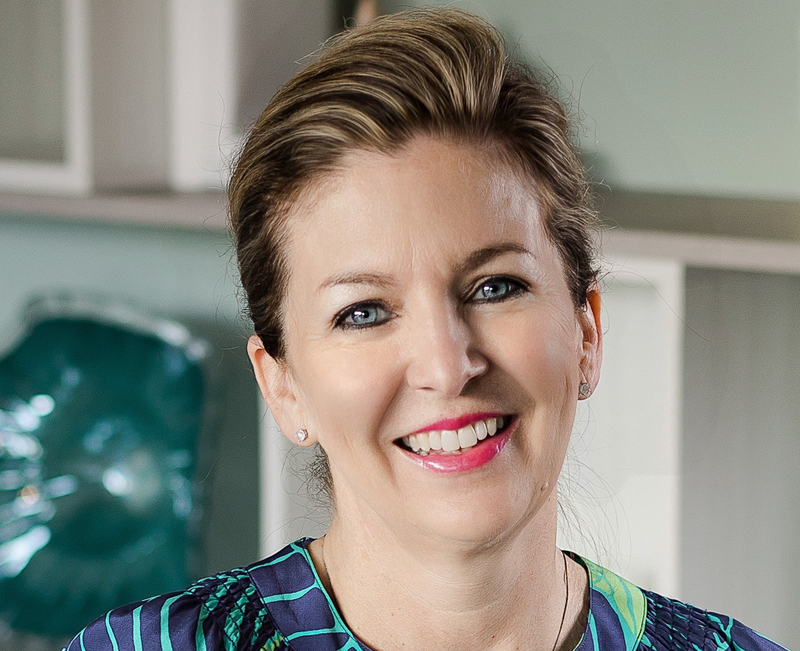 The winner will receive a closet makeover valued at $2,500. 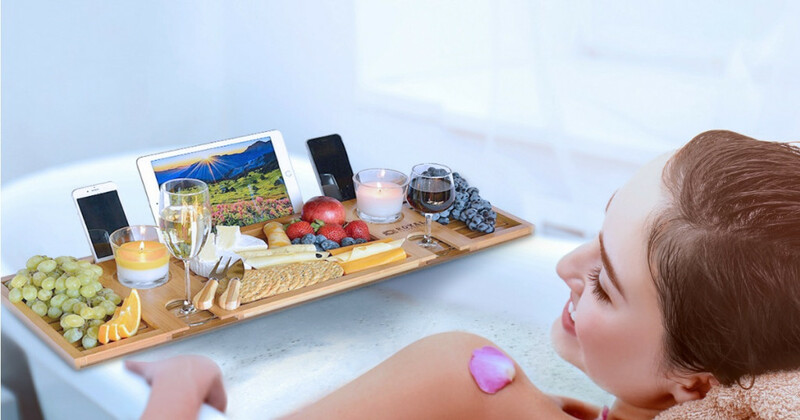 The contest runs until April 30 and winners will be announced May 13. To enter, homeowners upload photos of their “messy closet” along with their name, email, city and zip code via Closets By Design’s online entry form. For more information, visit closetsbydesign.com.